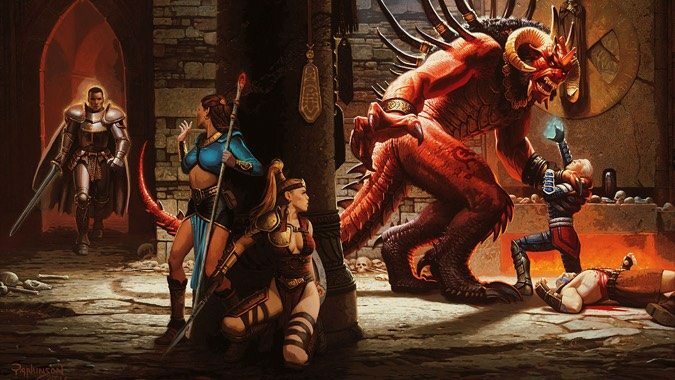 Last week, we talked about the 20-year gap between Diablo 2 and Diablo 3 and how Diablo Immortal is going to live in that gap, starting five years after the destruction of the Worldstone. 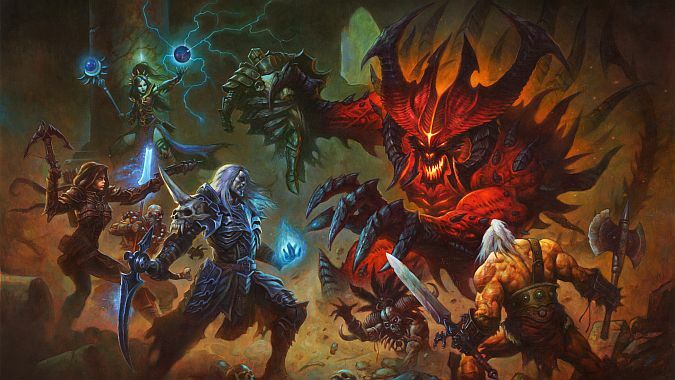 If you played Diablo 2 and its expansion, Lord of Destruction, then you saw the end of the established world order with the destruction of the Worldstone. 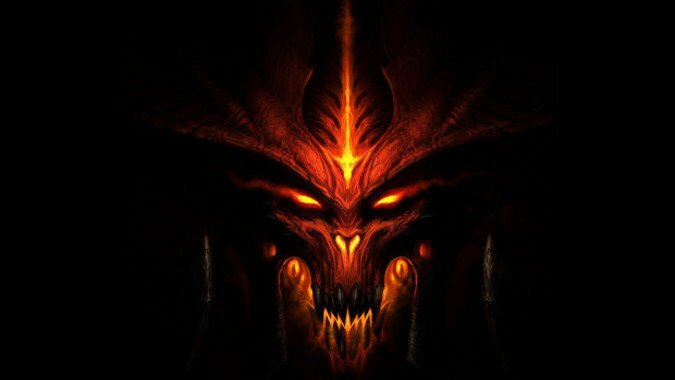 With Diablo Immortal on the horizon, we're going to get a look at the big gap of 20 or so years between the end of Diablo 2 and the start of Diablo 3. 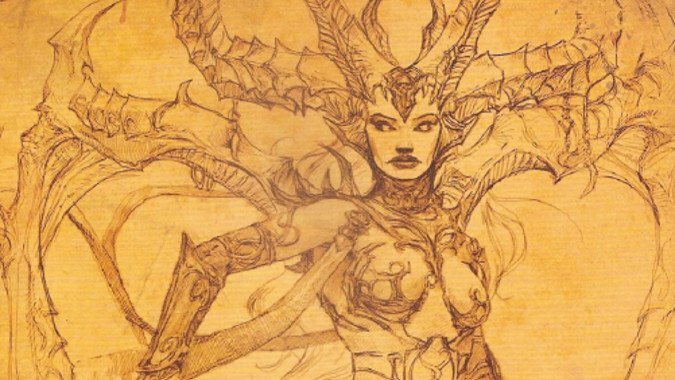 However much we may look to Inarius as the reason that Sanctuary exists, without Lilith there would be no Sanctuary and no Nephalem. 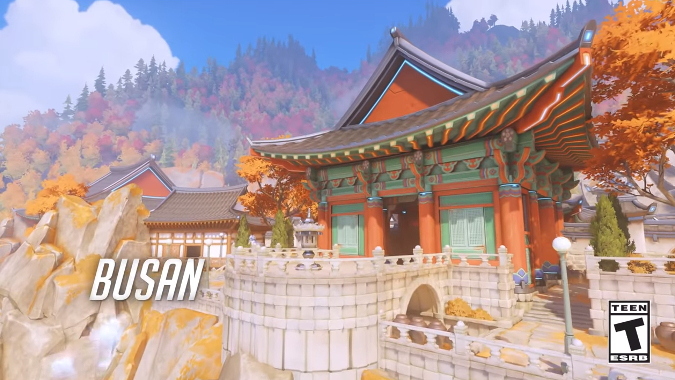 Take a big aerial-view look at the new Busan map on the Overwatch PTR in a way that wasn't intended. 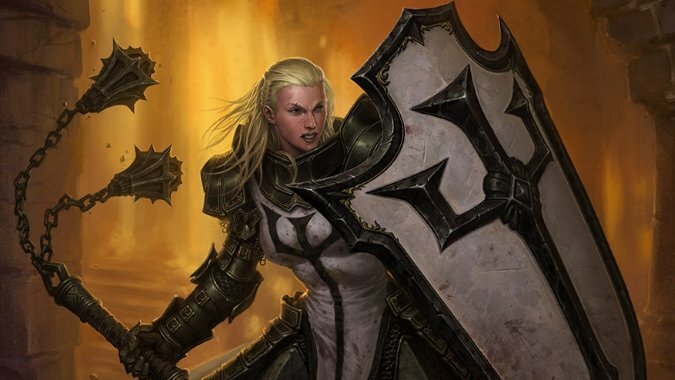 Wisdom does not mean infallibility. 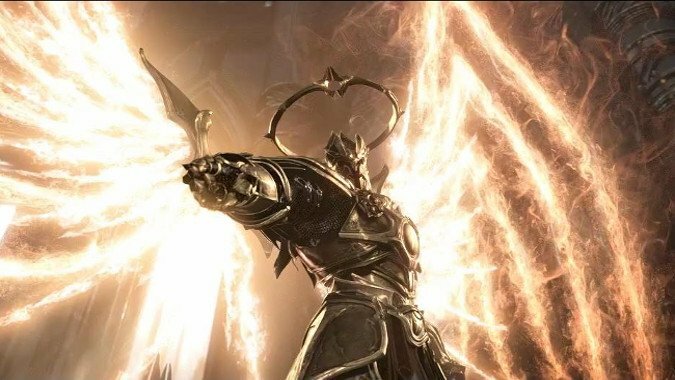 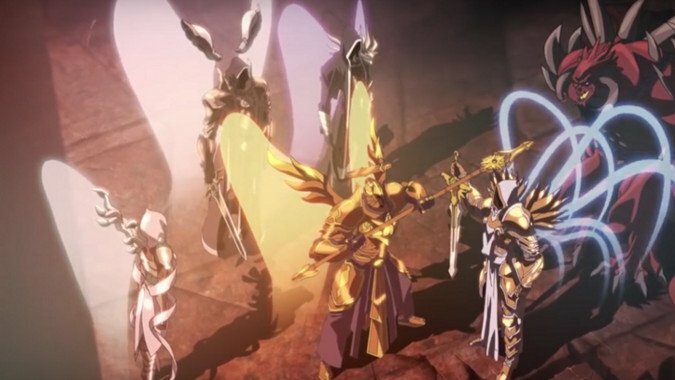 Last week we talked about Imperius, the Archangel of Valor and de factor head of the Angiris Council. 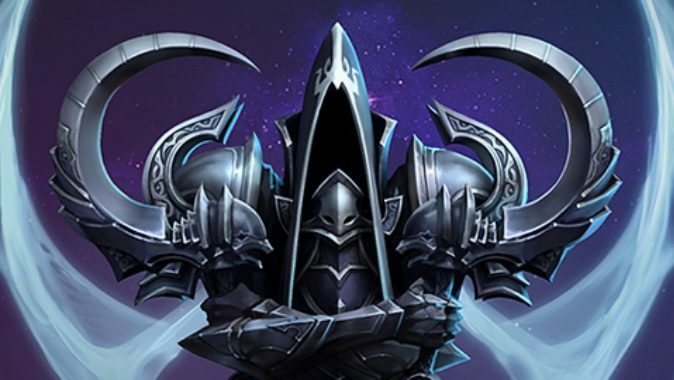 It's not a demon, it's not an angel, it's definitely not a Nephalem. 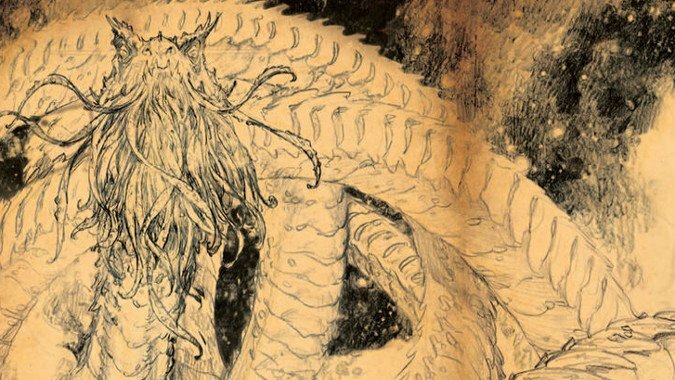 What is Trag'Oul, and how did it come into existence?